Looking For Professional Team of Cleaner? I wanted to provide a quite feedback that we are very happy with our cleaner Ivanka - she did a fantastic job cleaning the flat. We look forward to continuing to have Ivanka as our permanent cleaner. Emilya is proving to be an excellent cleaner and we are delighted with her work. Thank you very much for allocating her to us. I wanted to let you know we are really pleased with the cleaner we had on Friday and would like to keep her booked in on a regular bi-weekly cycle. The flat was gleaming and there was thorough cleaning done behind and under things which we definitely noticed and will love to see going forwards. I have found Perfect Clean to be the best agency I have ever used, their cleaners are friendly, reliable and skilled and they always provide a replacement if a cleaner is away. We are happy with the weekly service your cleaner is providing. She has done a fantastic job so far- please do pass on the positive feedback as I haven't had the chance to meet her in person. I write briefly to pass on my appreciation to our cleaner for completing yet another high standard of cleaning at our property. It was lovely to return to after a long day. We are absolutely thrilled with the service we're getting, thank you. Vera works really hard, is absolutely charming and does a great job. Thank you very much. I would just like you to know how very satisfied I am with Elena's work. Besides being incredibly professional, nice and friendly she performs her duties immaculately. Couldn't have asked for more! We are delighted with the service and find Reni to be lovely, and very hard working and would not hesitate to recommend her or your company to anyone. I have been using Perfect Clean for the past year and have been extremely pleased with their services. The cleaner that they sent me was exceptional and always did a very good job. When my cleaner went on holiday I was sent a replacement for the week, which was also very good. E-mails are responded to very quickly and I have been recommending perfectclean to all of my friends! I have been using Perfect Clean since 2008 and I am very happy with the service they provide. They are an extremely efficient company, dealing with the paperwork and practicalities quickly and efficiently. I have had three different cleaners at three different addresses, and the standard has been consistently high. I recommend Perfect Clean to anyone who wants an easy, hassle-free cleaning company and nice, well-mannered cleaners to come to their home. I was really happy with the standard of cleaning performed by the cleaner sent to us. She definitely exceeded my expectations. She was very polite, professional and worked extremely hard (finishing in less time than i had booked her for). The house was left very clean and looks much better. We were very happy with the professional service provided by Perfect Clean. The cleaner was very prompt, courteous, polite and efficient. We were very satisfied by the result. We will definitely recommend you to any friends who require this service. I'd like to say a special thank you for the services provided today. The apartment is in IMMACULATE condition! The cleaner you sent did an incredible job and completed every task. The bathroom in particular looks amazing and has not looked this good since when I first moved into the apartment when it was a new build. The oven, too, looks like it has never even been used before. Thank you so much and please pass on my thanks to the cleaner. Your services have been really appreciated and I will certainly be recommending you. My husband returned to the property today and was very pleased with the results. In terms of feedback he would grade it as excellent. I would like to thank for your service over the past nearly 2 years. Everyone has been professional and efficient and we would happily recommend your service to others. 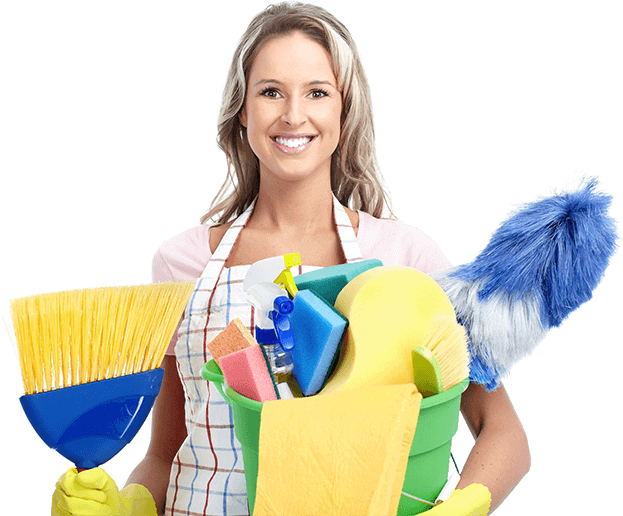 We specialize in providing professional cleaning service to both the domestic and commercial sectors. Our mission is to ensure that all clients receive the best possible service and receive a Five Star experience. © Copyright 2000 - 2018 - Perfect Cleaning Ltd.